Our music is meaningful and diverse. Each Sunday we use a mixture of contemporary Christian music, classic songs, and hymns to worship our Savior. We have a Praise Band once a month, and our choir sings regularly. 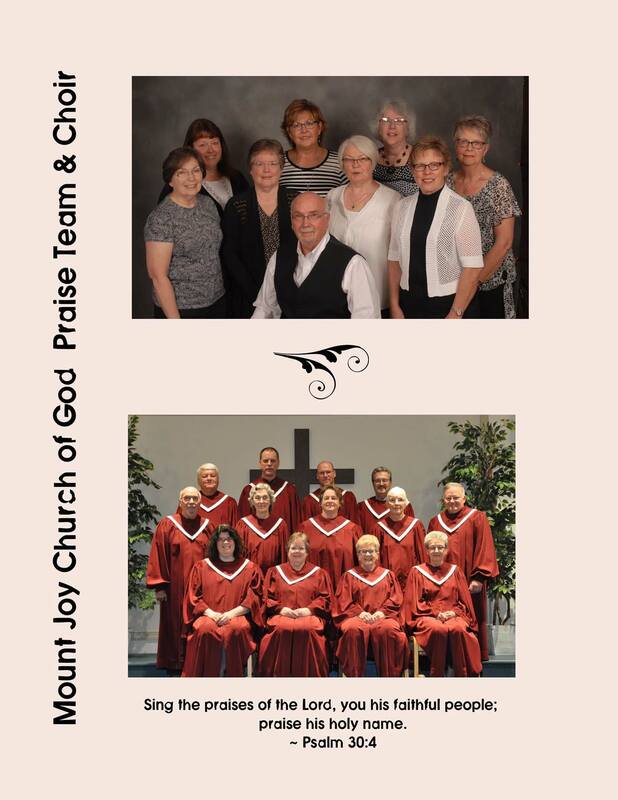 If you would like to be involved in our music ministry, please contact Bob Brinser, Minister of Music.